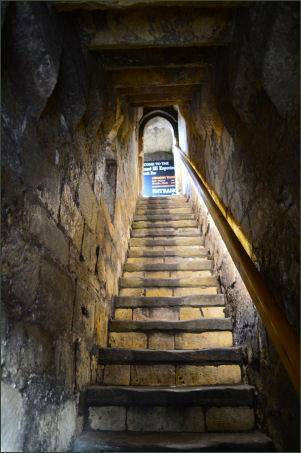 The Richard III Experience is located in the tallest of York's four gatehouses, Monk Bar. It describes the life of Richard III, England's most controversial king and the last of the great Plantagenet dynasty which ruled England for much of the middle ages. 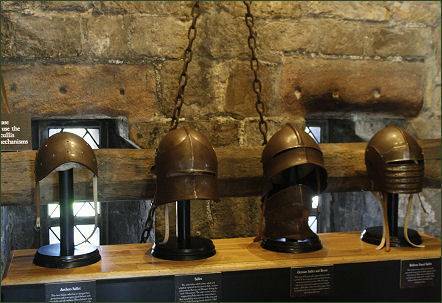 The museum explores Richard's early life, and the bloody battles between the houses of Lancaster and York during the Wars of the Roses. It covers his short reign and his death in battle at Bosworth Field in 1485. 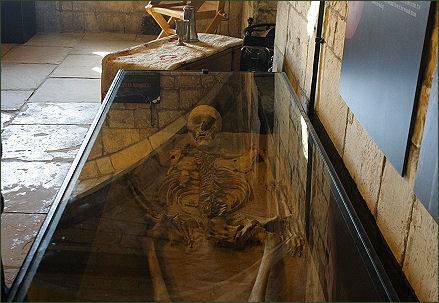 One of the Battle of Towton skeletons unearthed at Towton Hall in the 1990's is also on display. 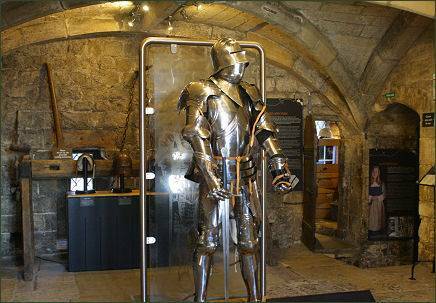 Arms and armour from the period are featured, along with multimedia presentations about the key battles of the Wars of the Roses. Children can get involved in a special medieval camp featuring the gruesome details of Richard's story provided by 'Horrible Histories' author, Terry Deary. 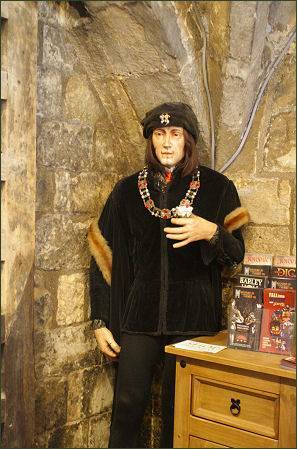 In 2014 the Jorvik Group, (which includes the Jorvik Viking Centre), took over the space within Monk Bar that housed the Richard III Museum, following the retirement of the attraction's former owner and created "The Richard III Experience at Monk Bar". 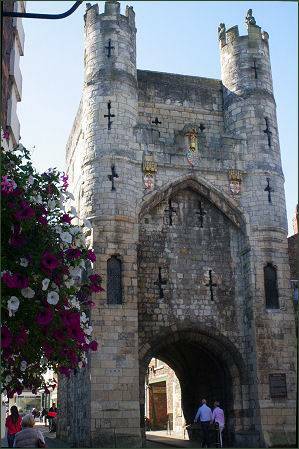 They also replaced the contents of the Micklegate Bar and created "The Henry VII Experience at Micklegate Bar". 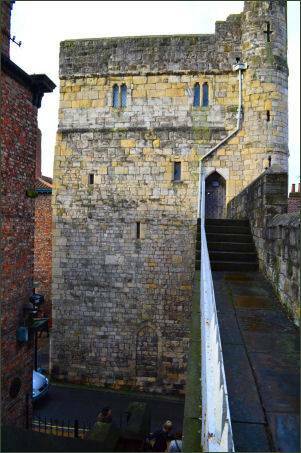 The four-story fortified gatehouse of Monk Bar is the tallest and most elaborate of the four gatehouses at York, it measures 19.2 metres high and dates to the early fourteenth century. 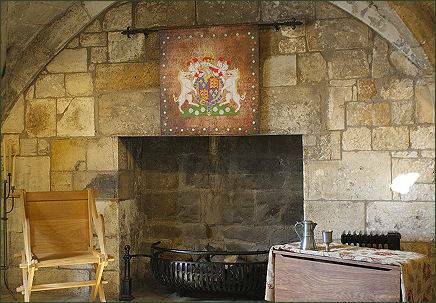 There were initially three floors, with a fourth added in the fifteenth century. The Bar once contained the Little Ease prison, in which Alice Bowman was incarcerated in a tiny prison cell, measuring just 1.6 metres across. Alice Bowman had been found guilty of helping to take down the heads of executed Catholics which had been impaled on spikes around the city, during the reign of Queen Elizabeth I. The current building replaced an earlier twelfth century gate known as Munecagate, which stood to the north-west, on the site of the Roman gate porta decumana.